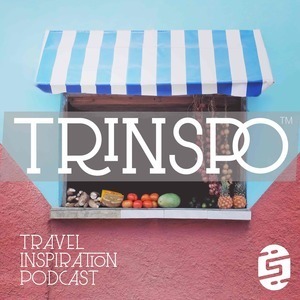 If you love our show, please support us by rocking some rad Trinspo merch! Our unique octagonal stickers are high-quality and look great on your laptop, notebook, water bottle, bike, everywhere! 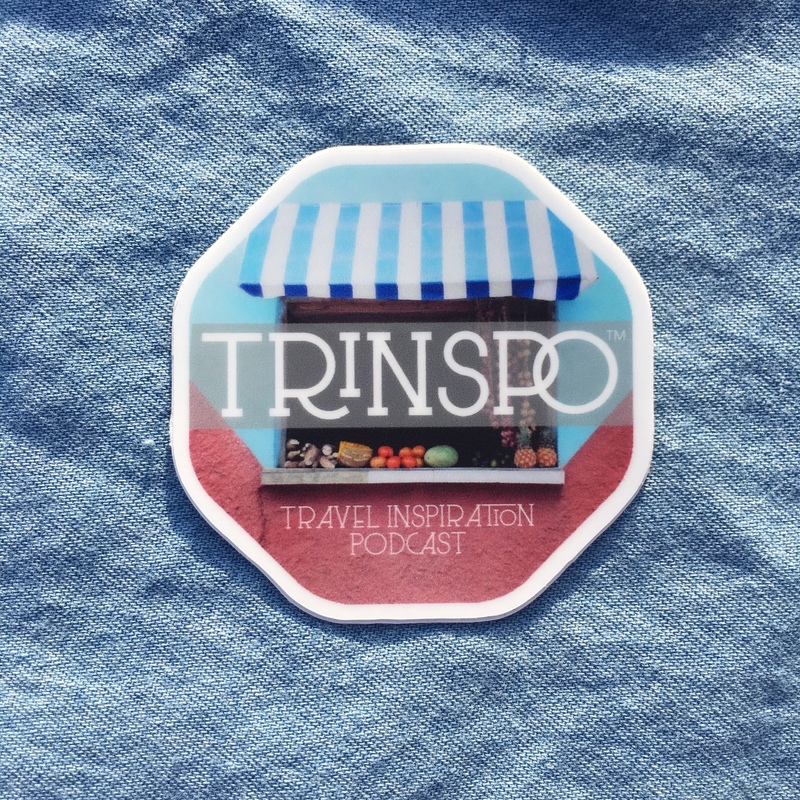 Rep a Trinspo button on your bag or lapel! Love both? Snag a combo pack and save some cash. All options include shipping within the USA. For international shipping, a $1 USD additional charge applies.